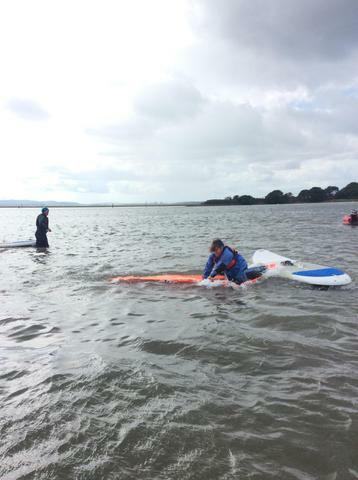 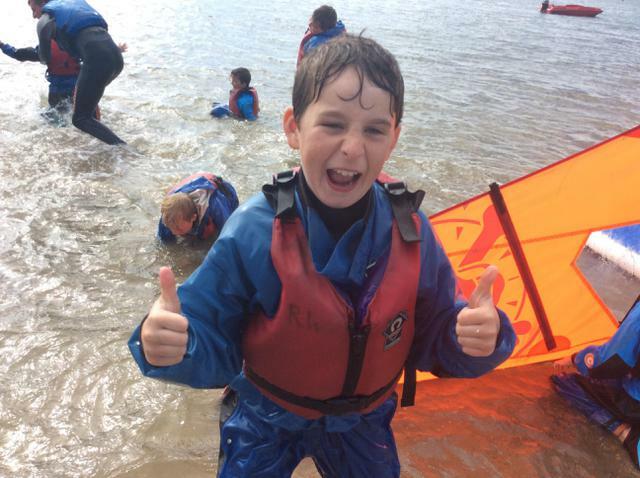 What a great day of watersports we have had! 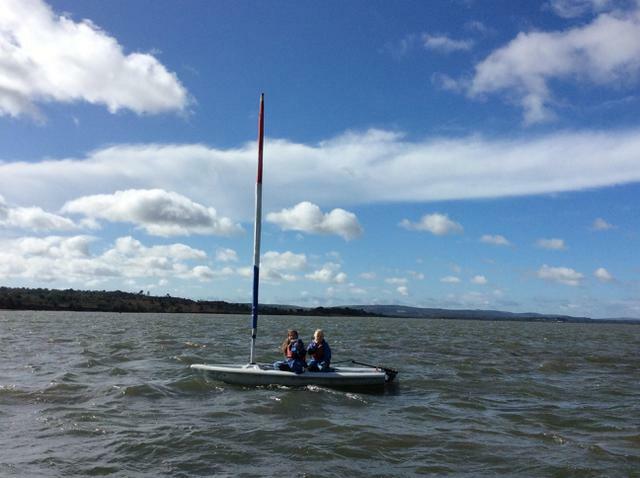 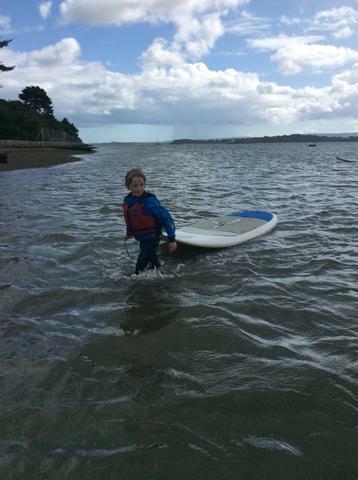 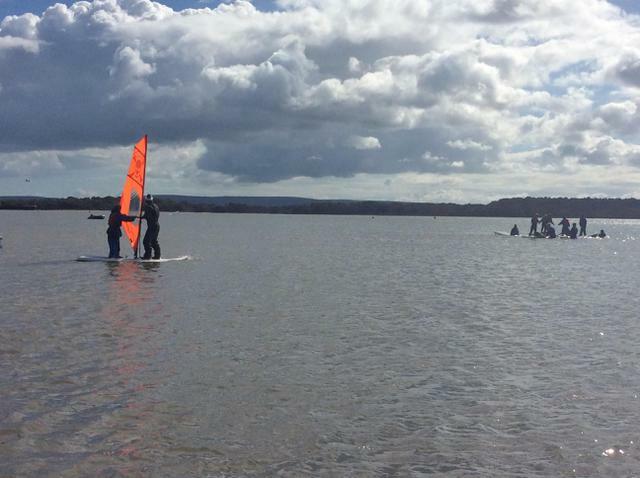 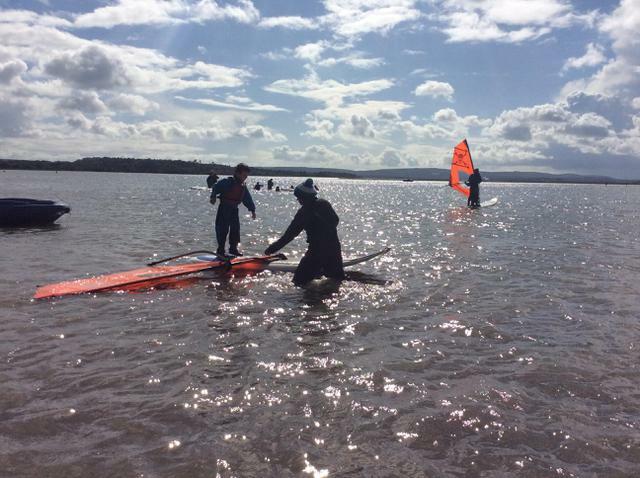 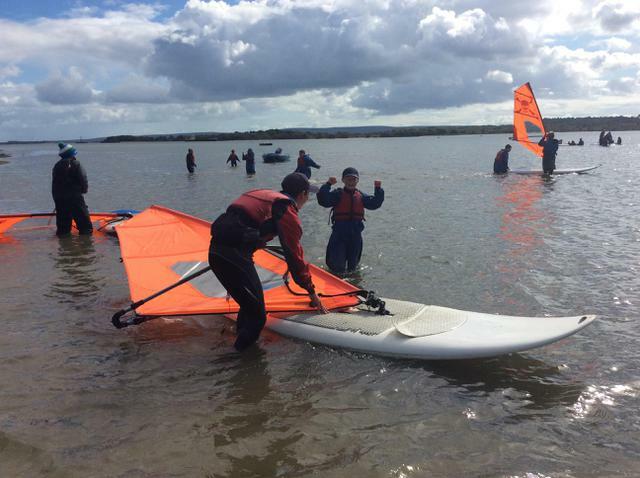 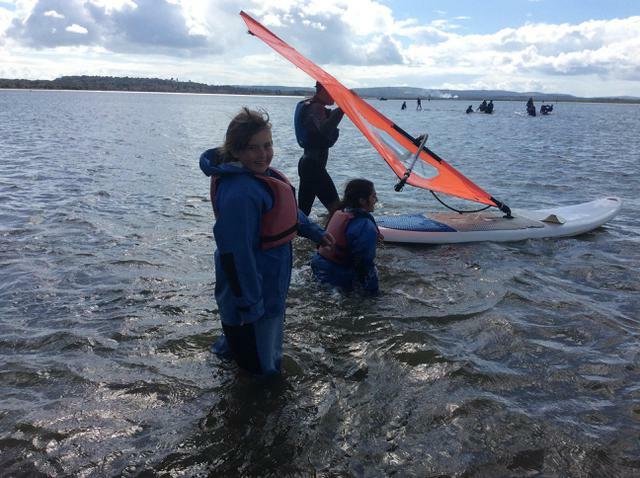 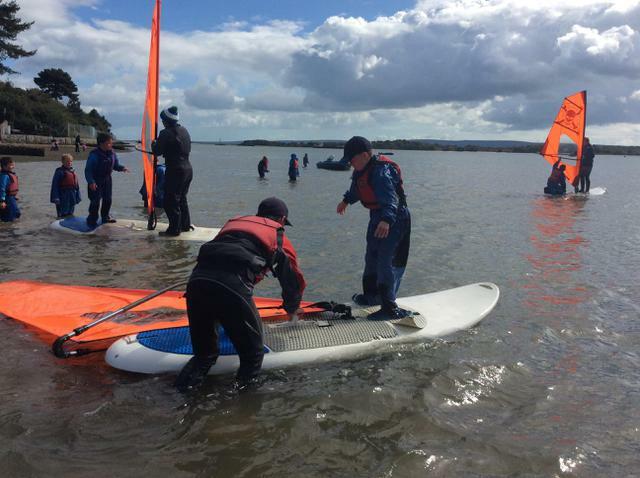 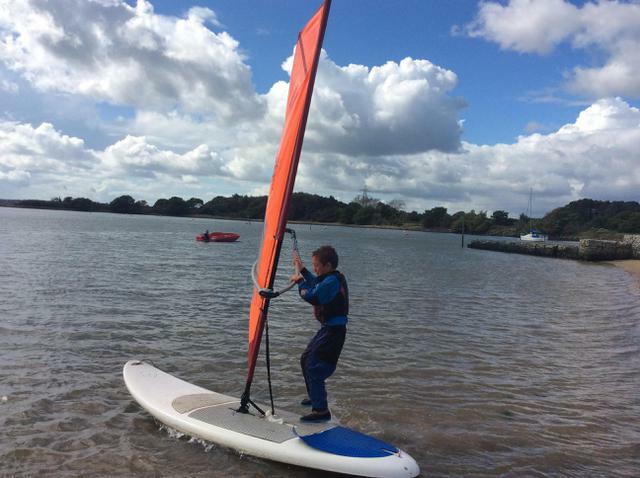 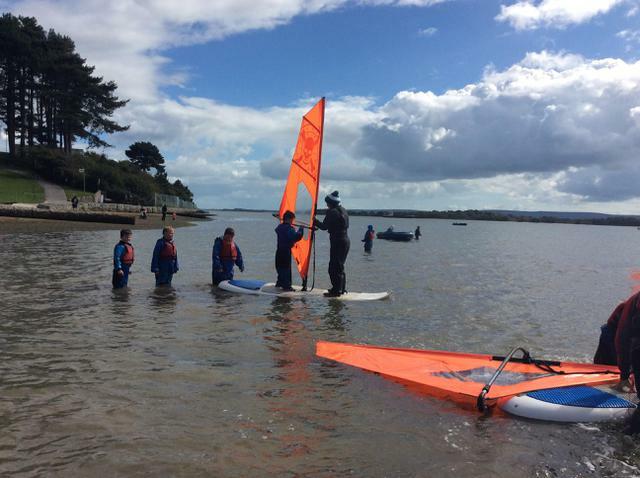 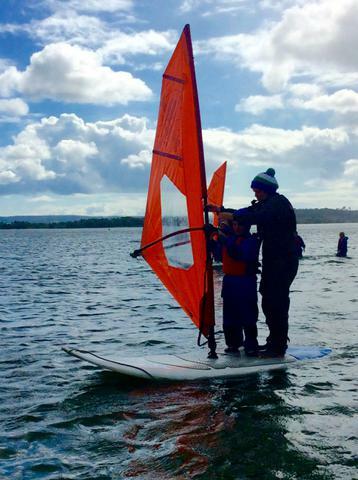 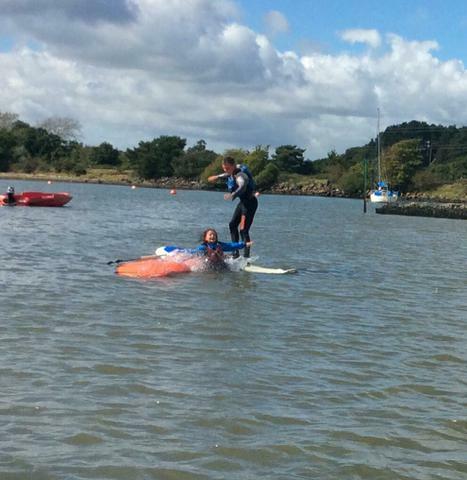 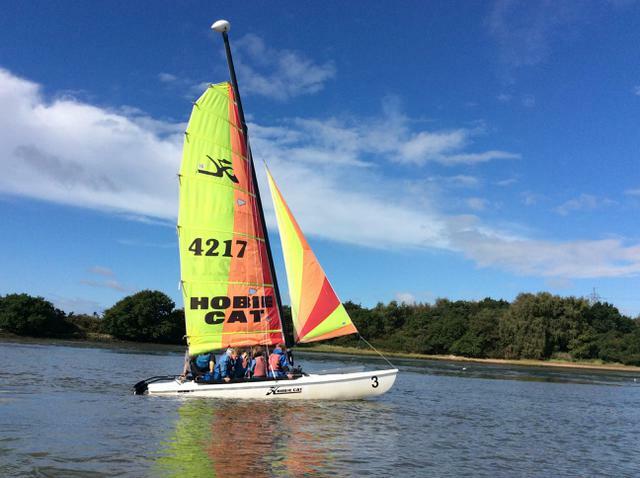 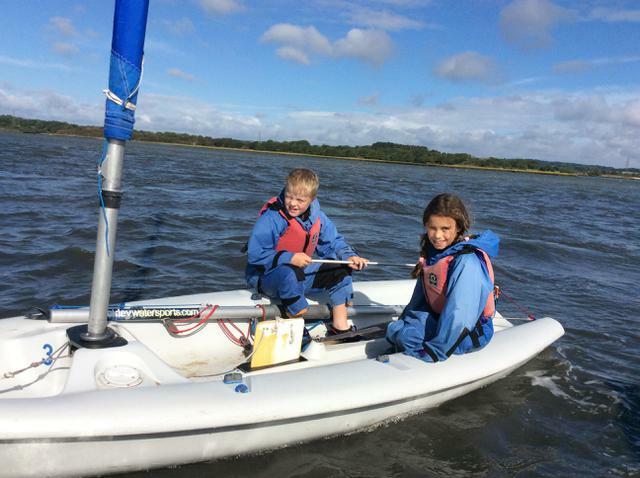 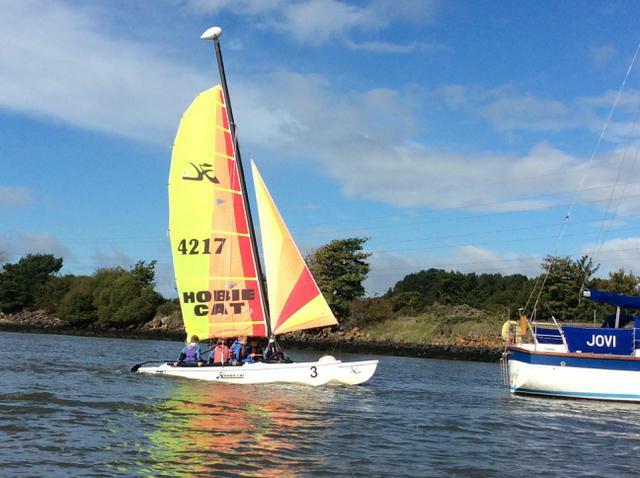 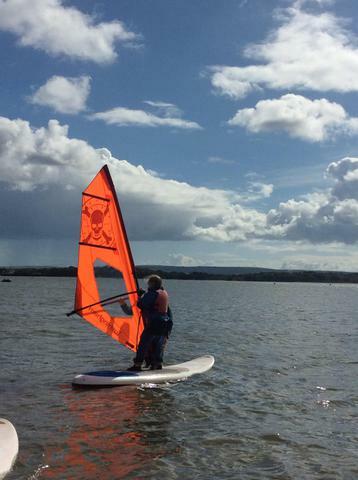 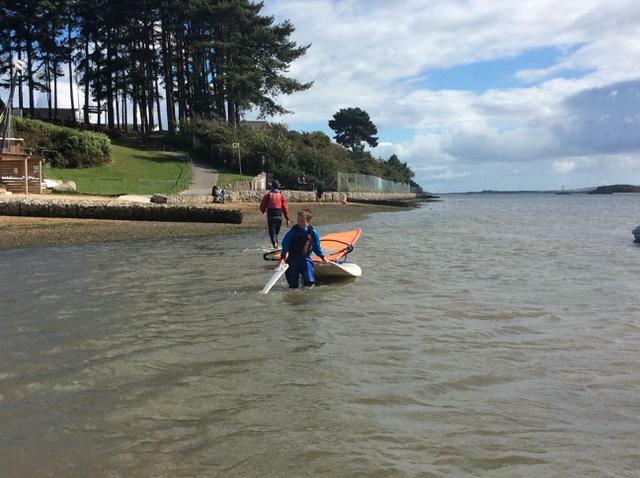 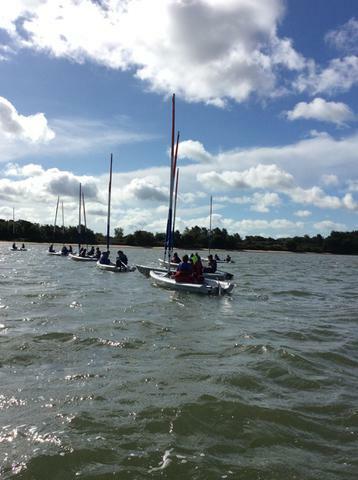 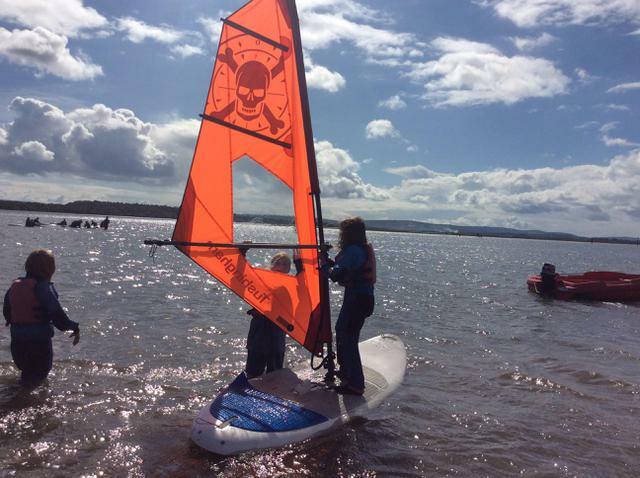 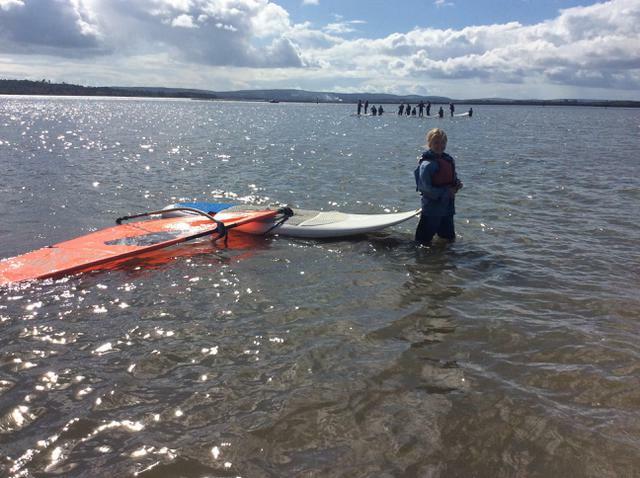 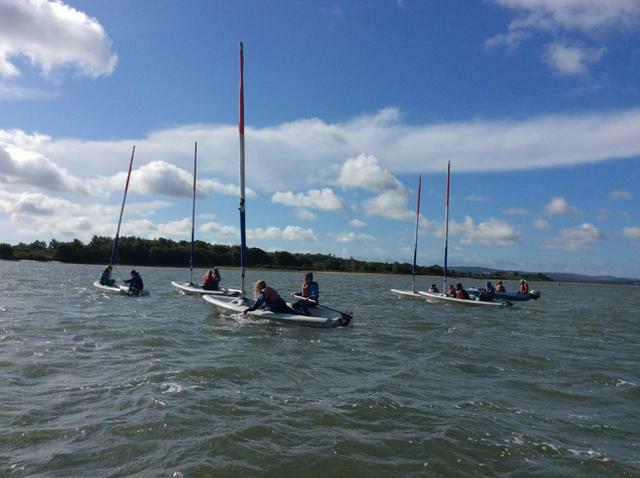 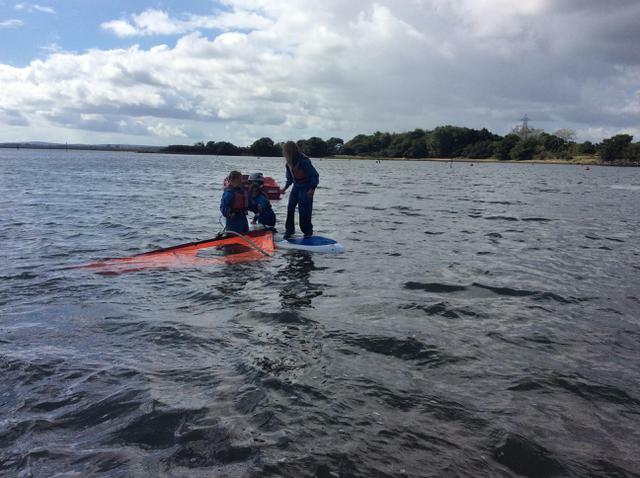 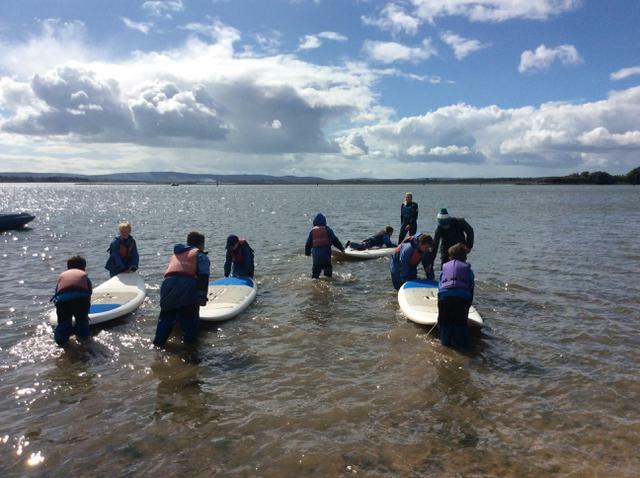 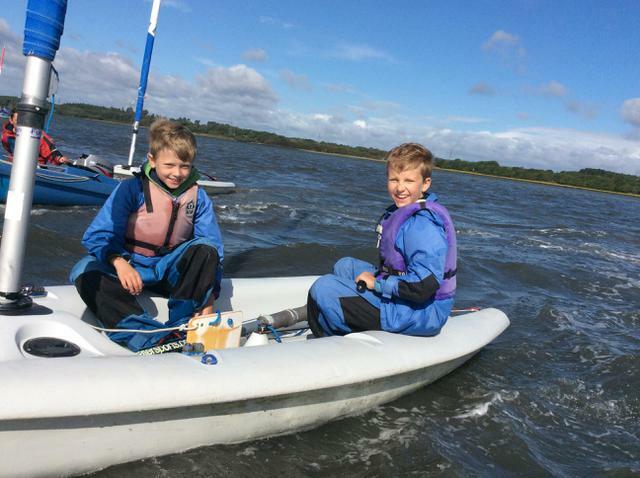 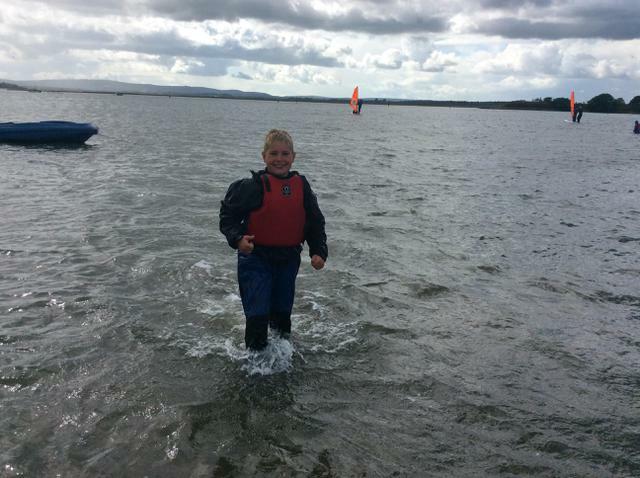 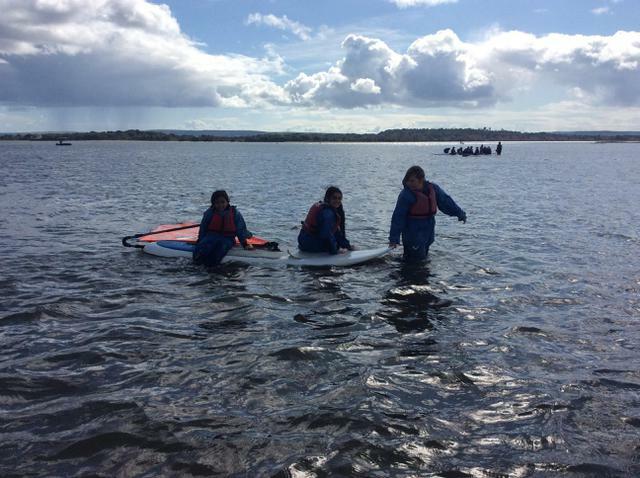 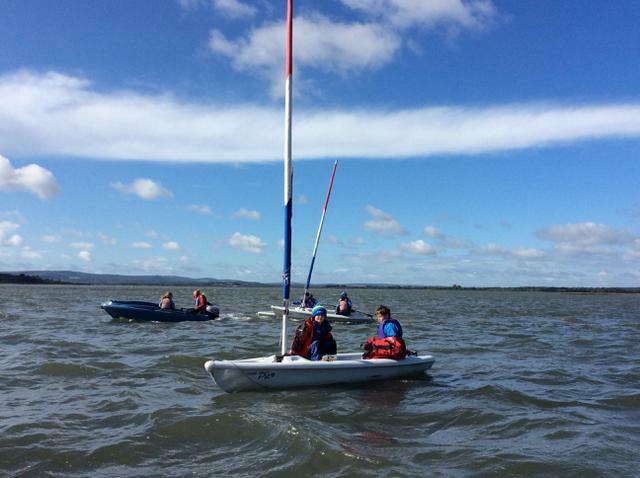 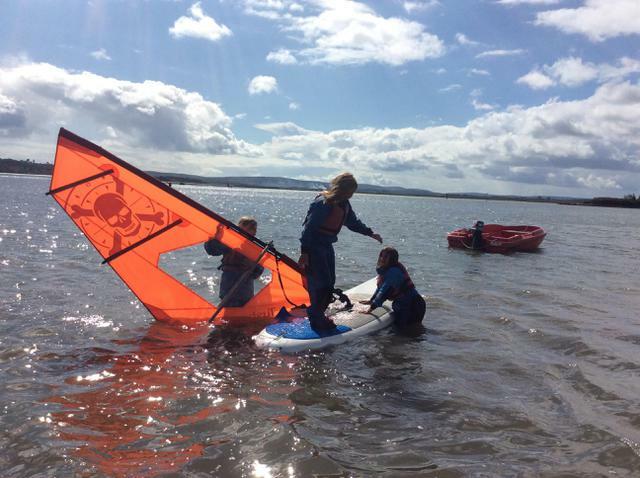 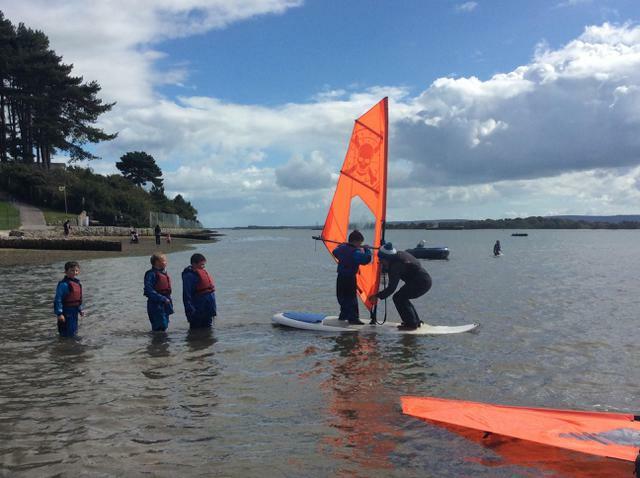 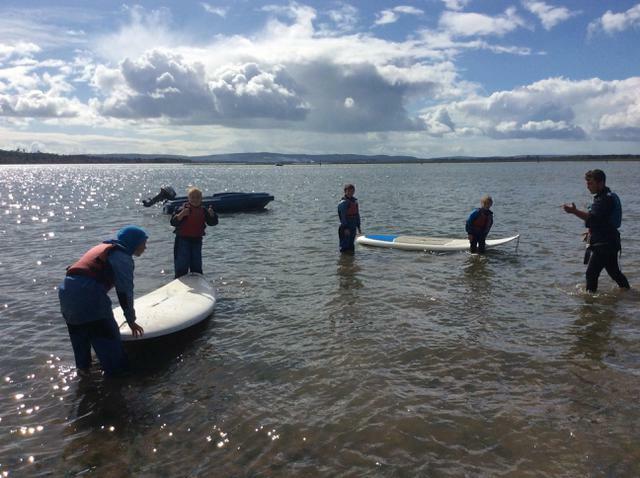 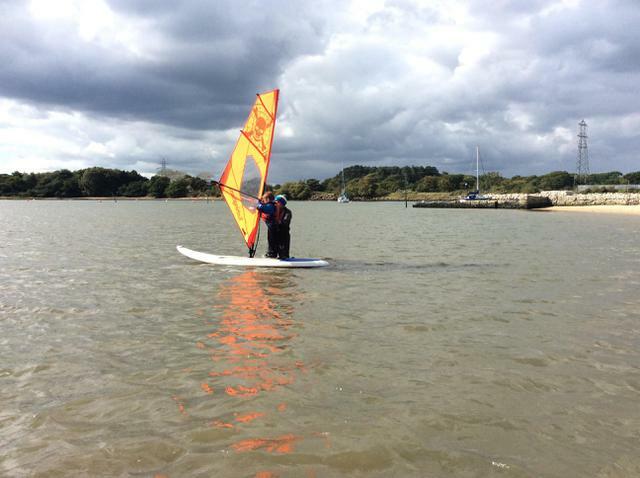 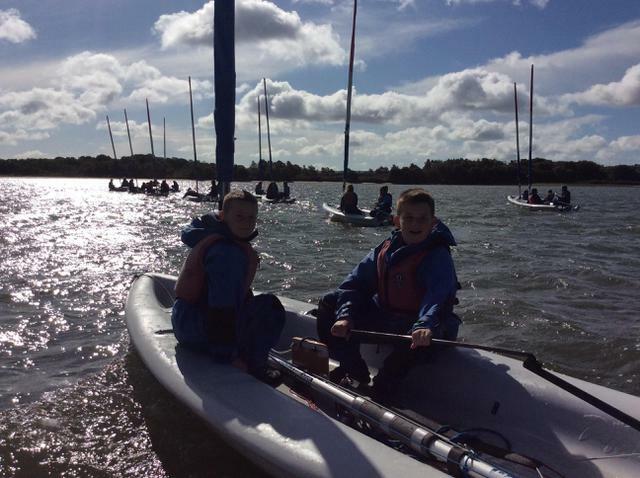 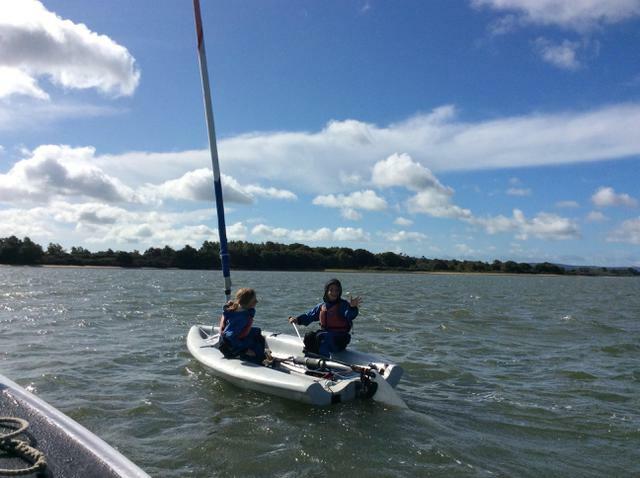 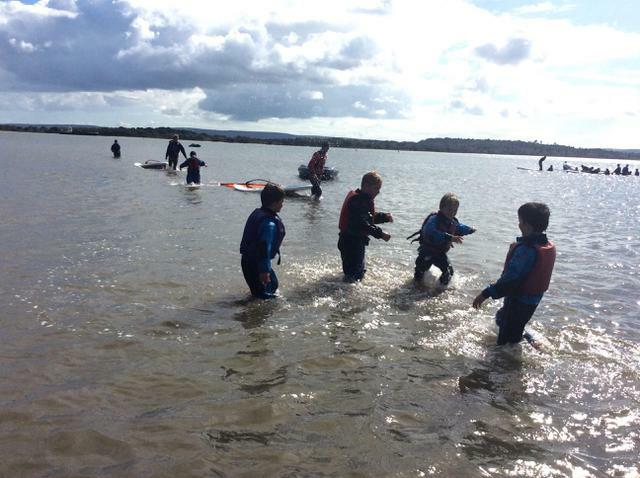 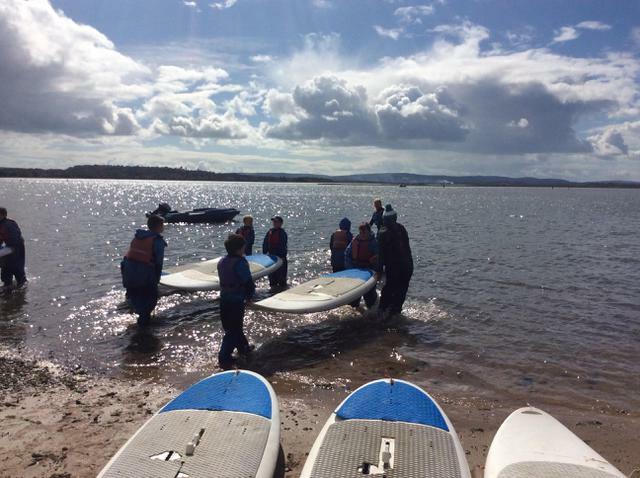 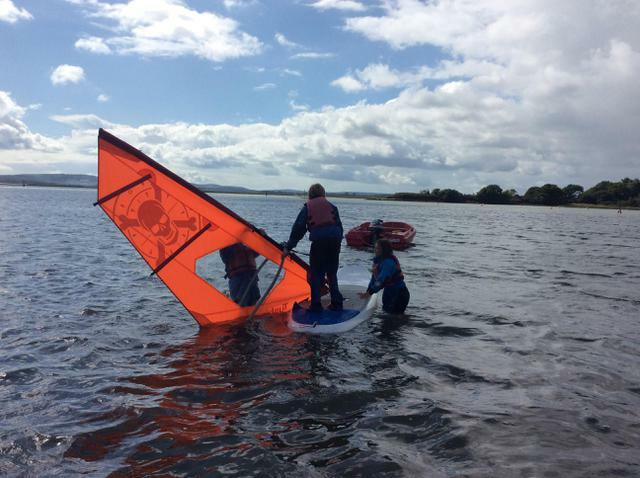 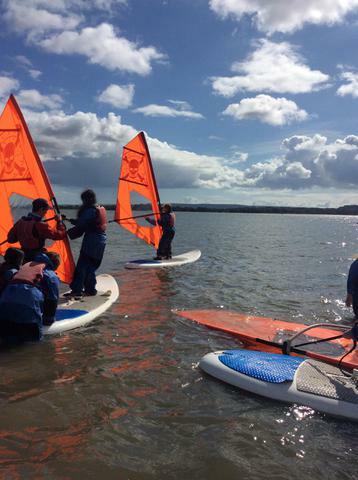 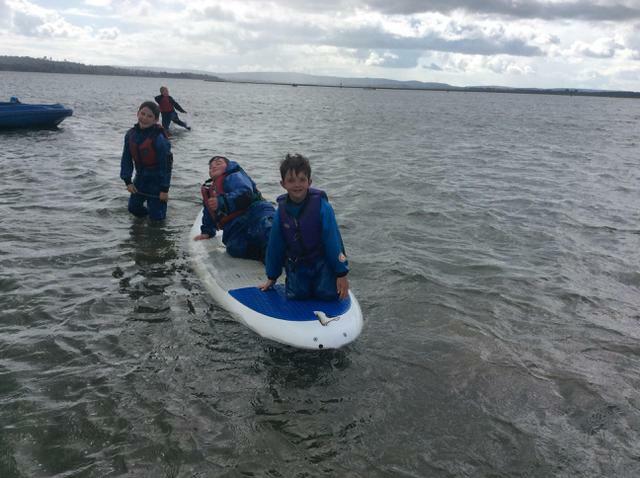 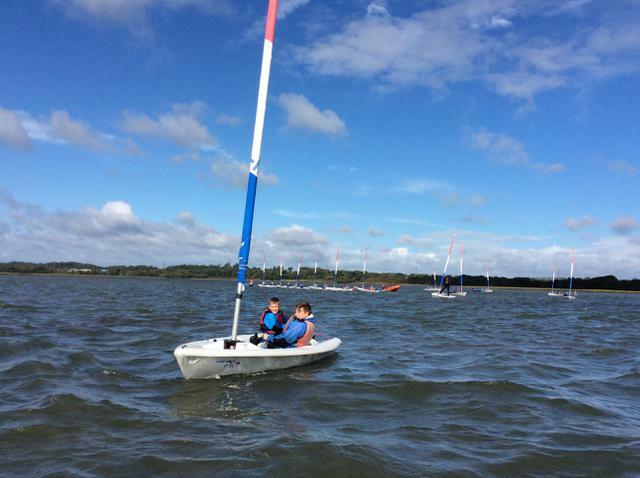 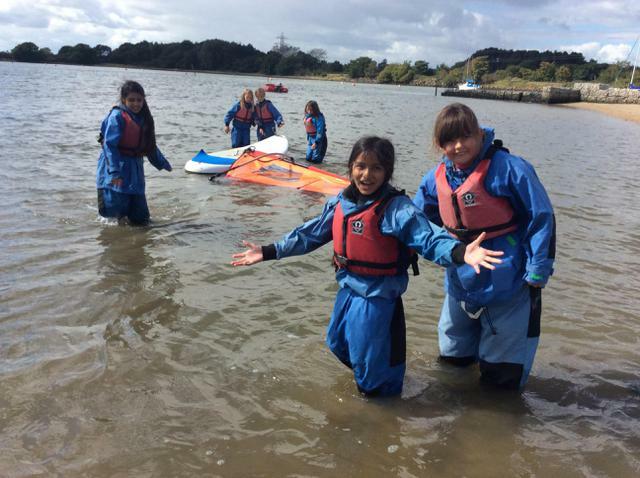 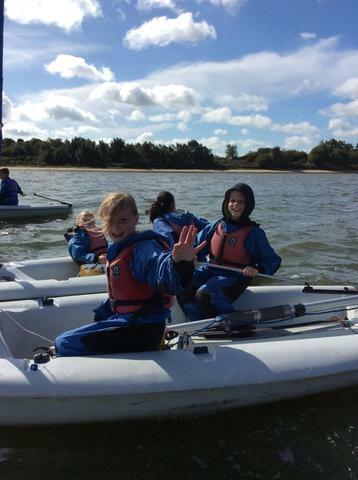 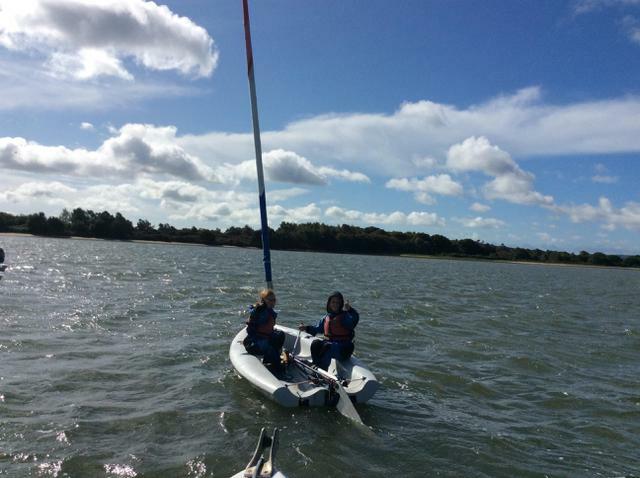 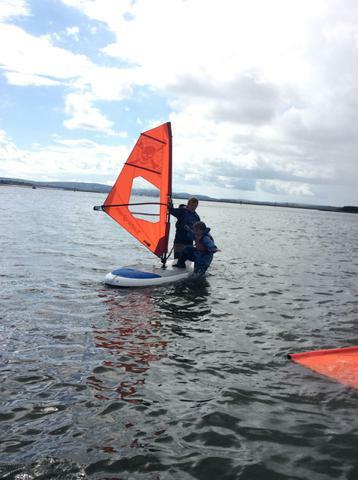 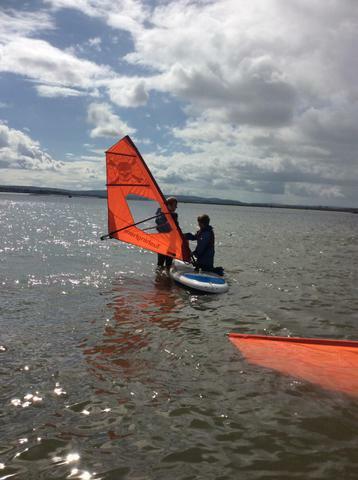 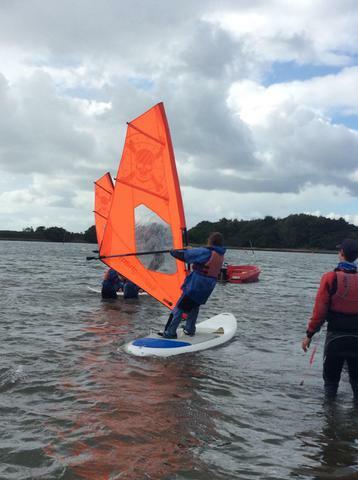 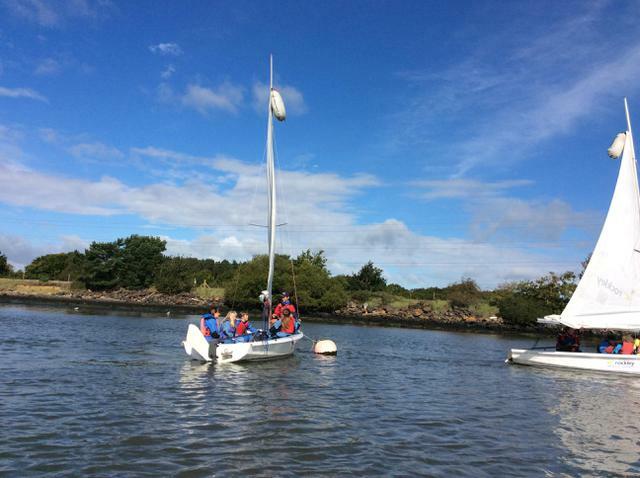 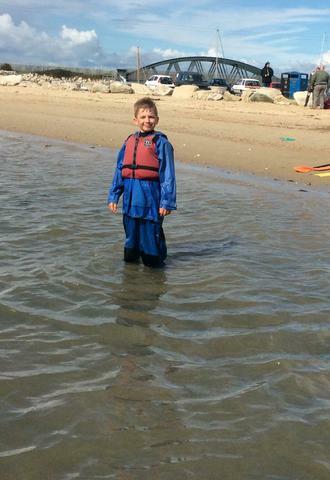 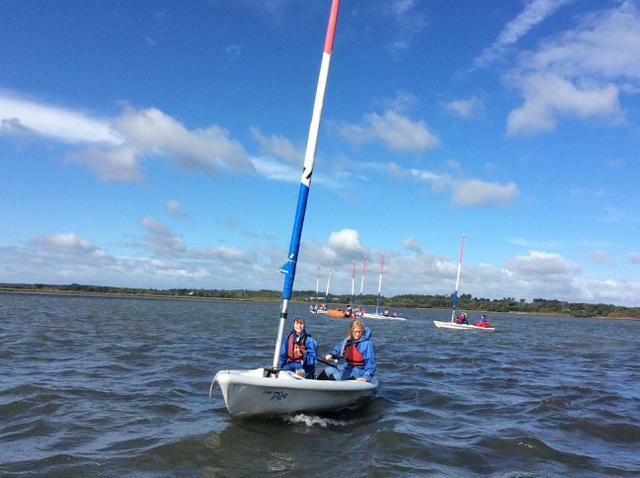 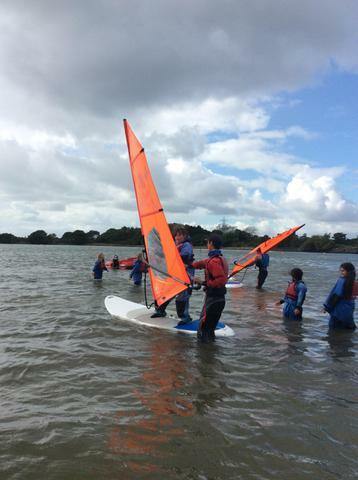 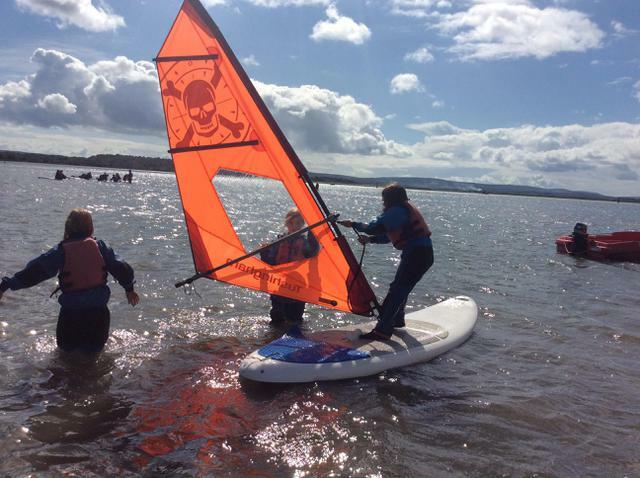 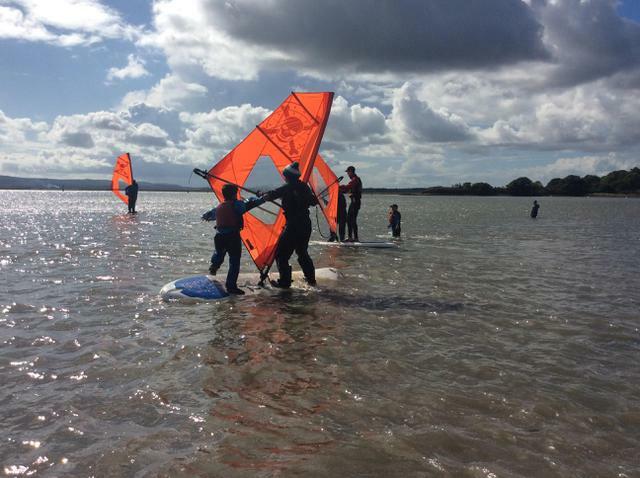 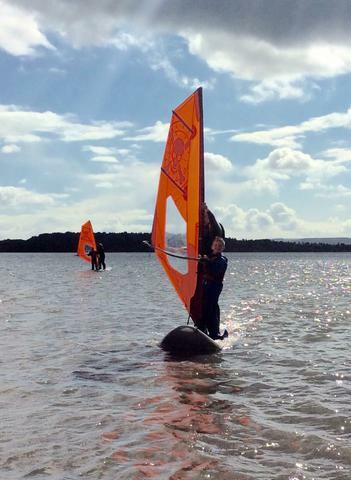 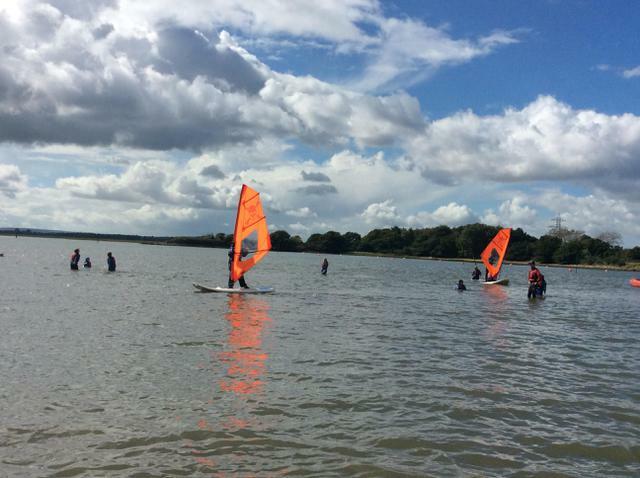 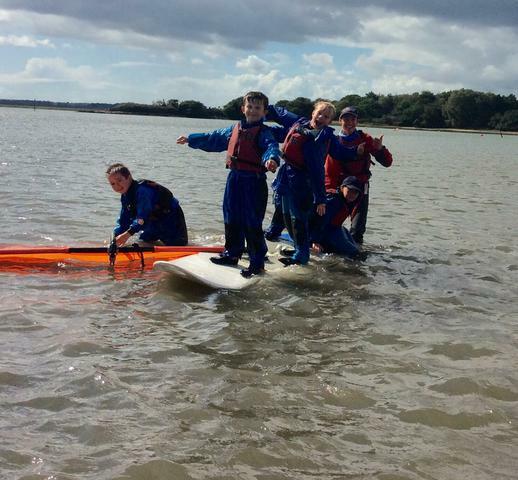 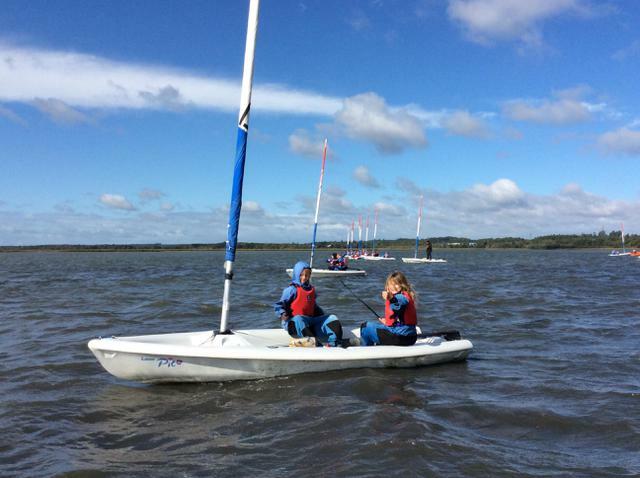 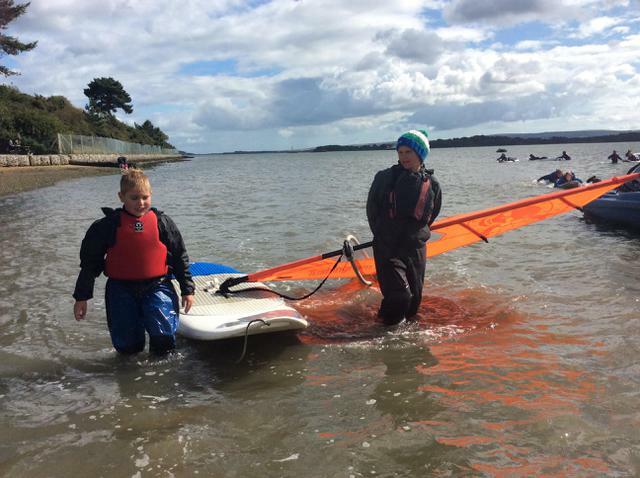 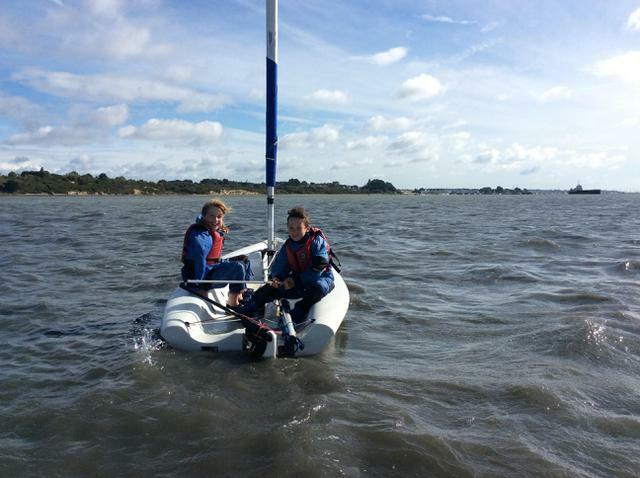 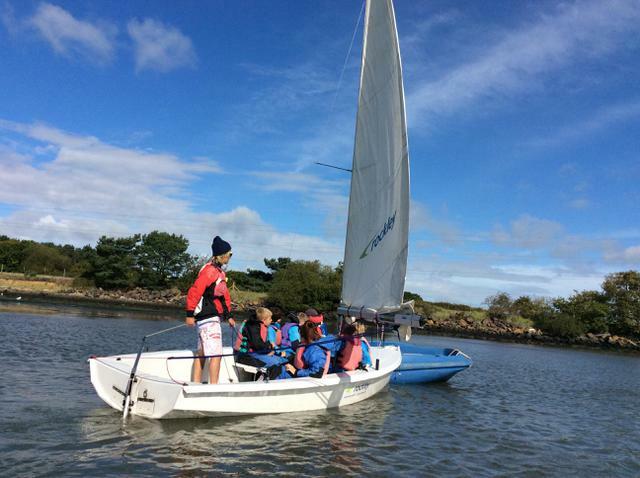 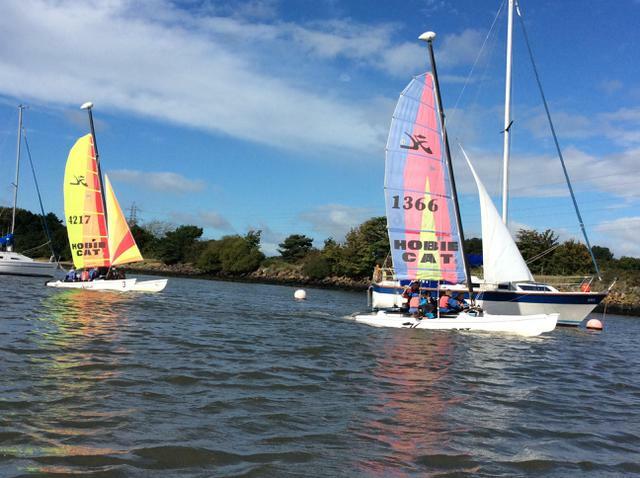 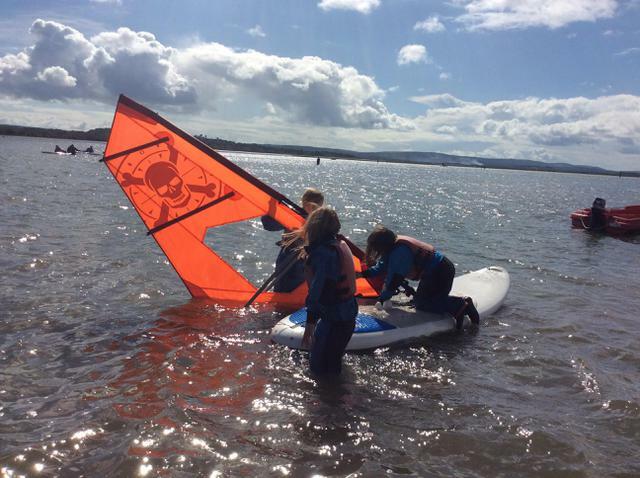 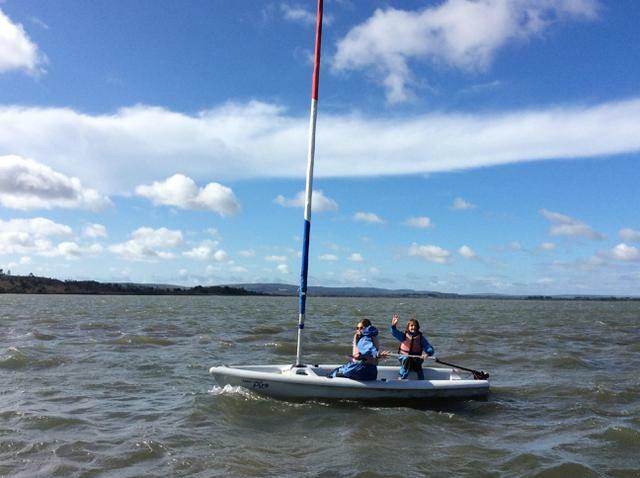 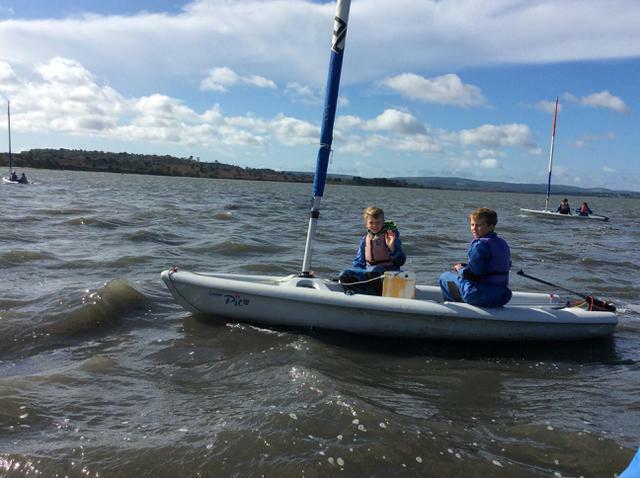 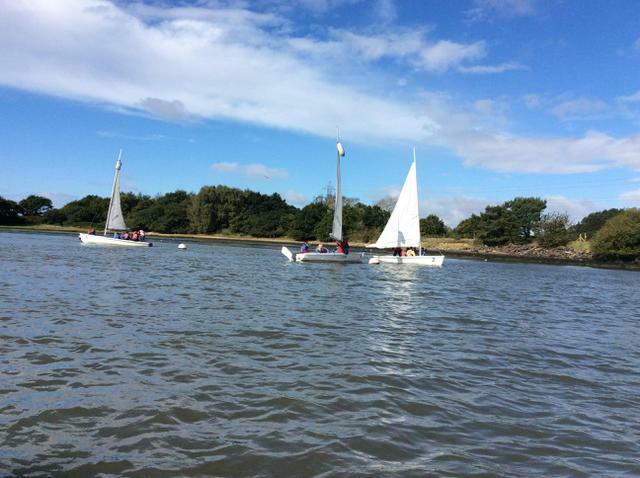 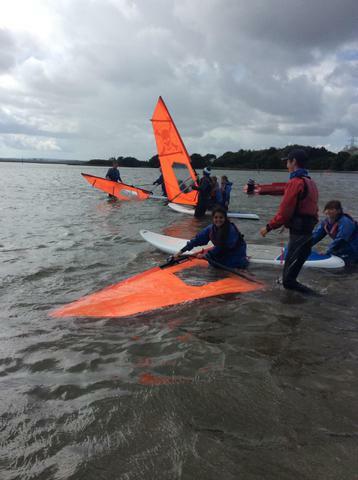 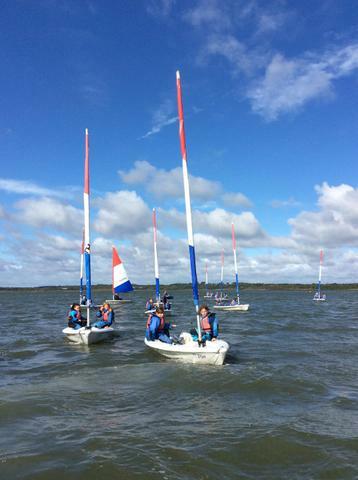 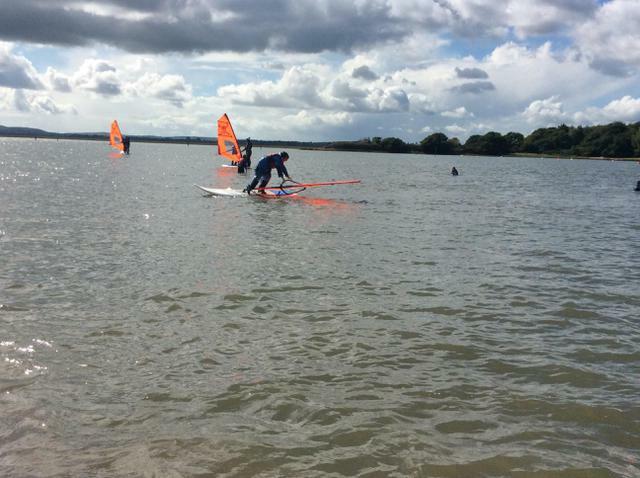 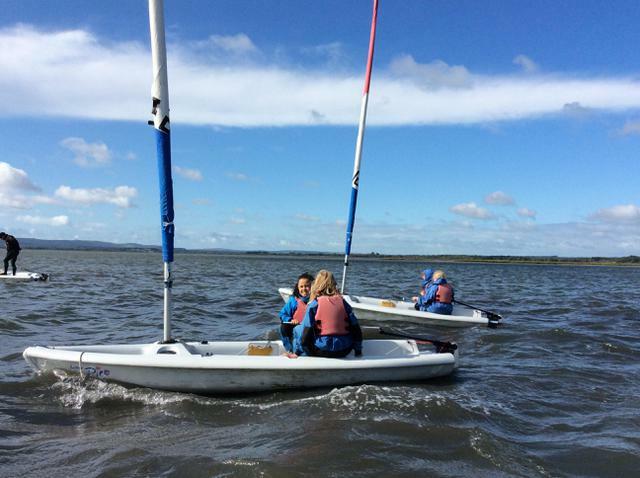 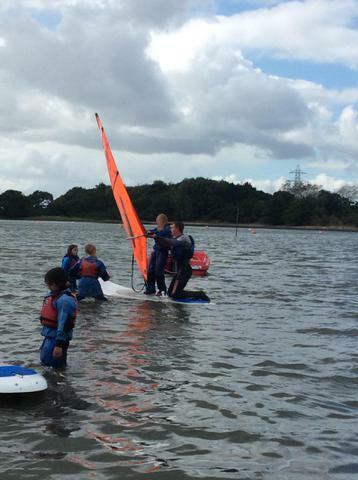 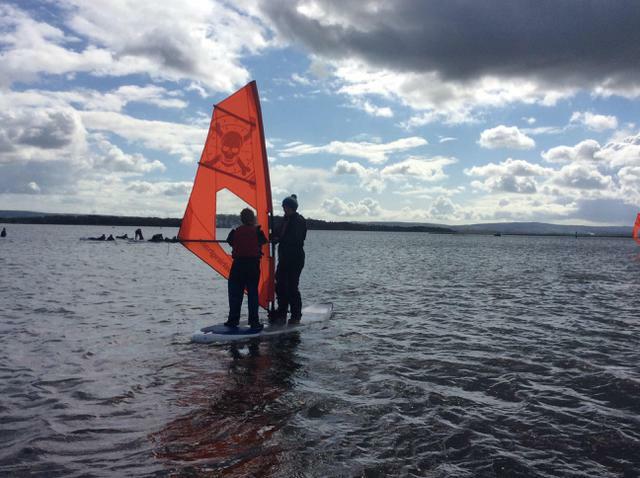 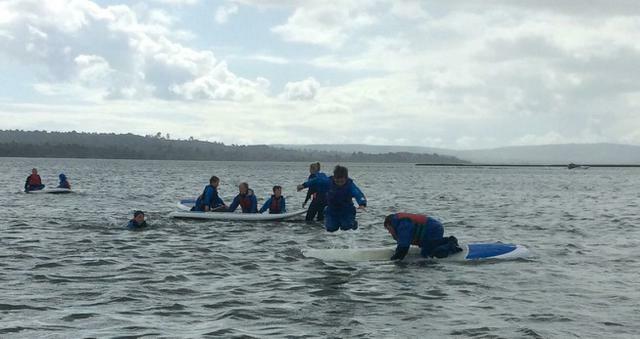 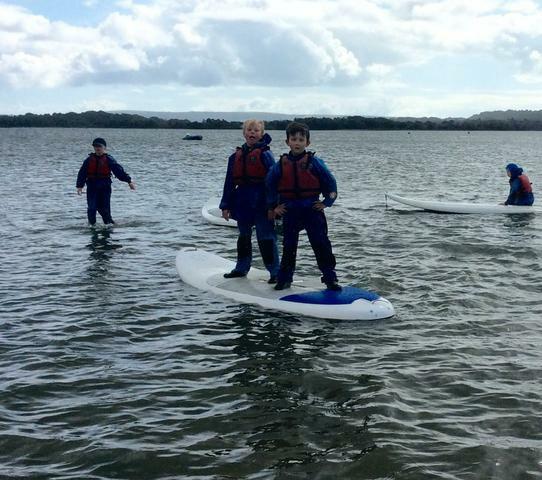 We have been sailing, paddle boarding and windsurfing. 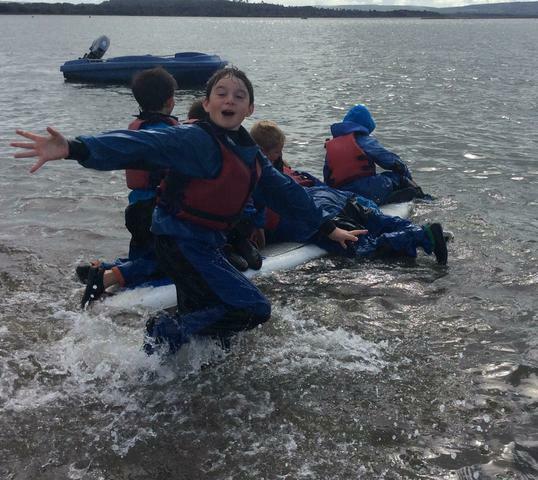 Tonight we are celebrating our last evening with a disco!